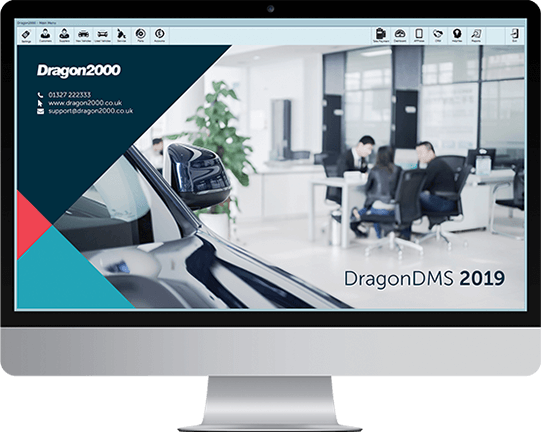 DragonDMS provides a detailed stock-book that allows you to record your vehicles, together with costs and expenses. Stock broadcasts to your website or other main advertisers such as Auto Trader, Motors, eBay and Pistonheads are included. In addition, there is a detailed CRM that allows you to record all of your prospects, as well as customer specific, wanted requirements, even if it is not a stock vehicle. Your Sales Team also receive their own diary so that they can monitor their own activity and appointments. Detailed reporting of stock and sales is available at your finger tips, together with live deal analysis calculations to ensure you are totally in control of your sales operation. DragonDMS also integrates with Sage50 for your accounting requirements. 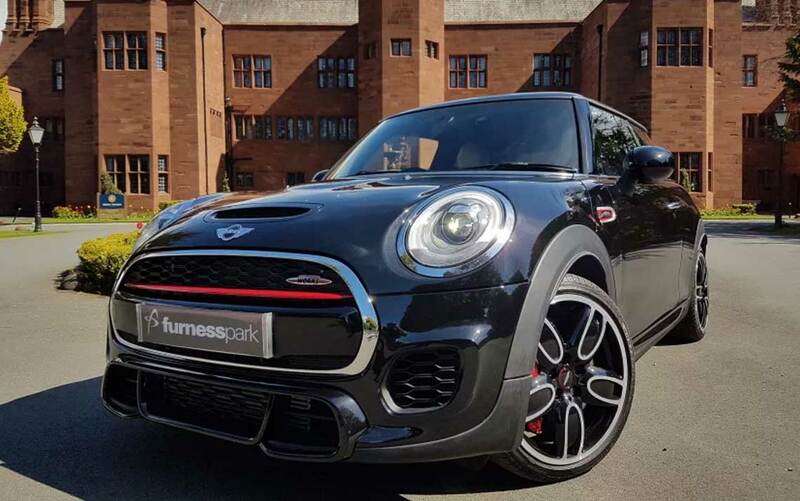 Furness Park has remained a local family-owned business in Cumbria since 1966, with sons Brad and Glenn later joining the family firm in the 1990's. They hold a stock of up to 300 cars. 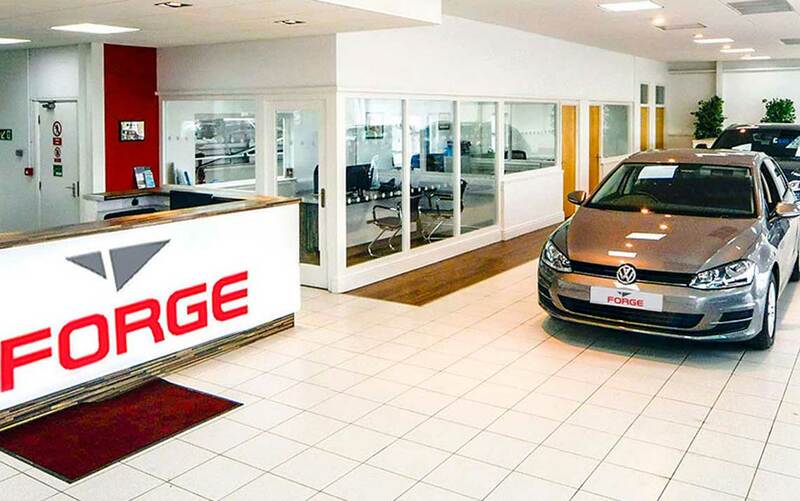 Forge Garage Aberaeron is a privately owned family business. 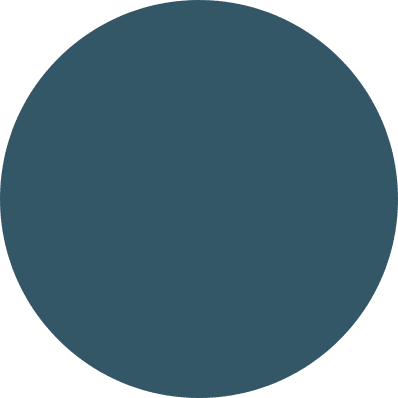 They have been specialising in the sales and service of Volkswagen and Audi for nearly thirty years, fifteen as Dragon2000 clients. 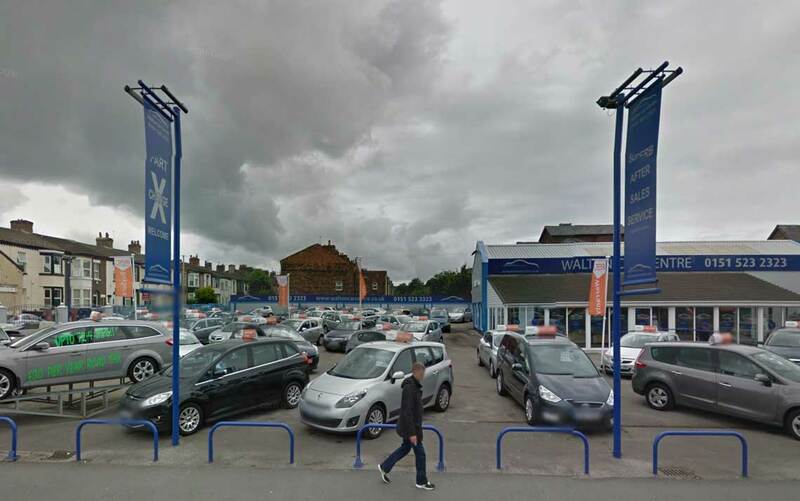 Walton Car Centre is a family owned used car business based in Walton, Liverpool on Merseyside. 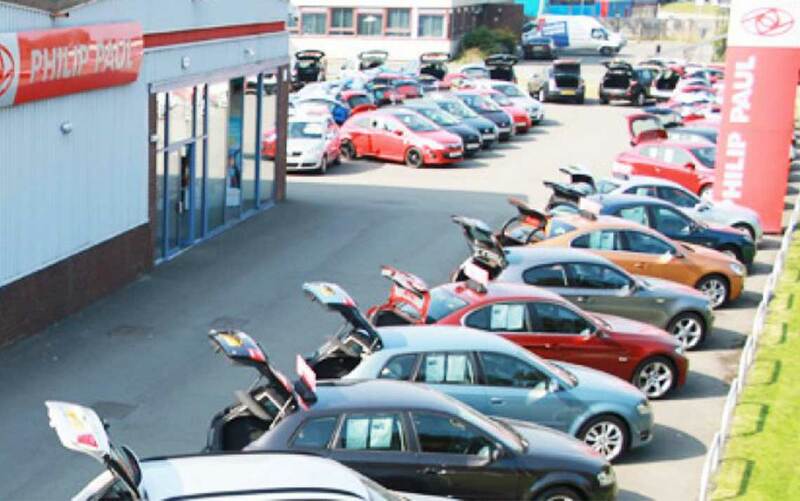 They hold a stock of around 100 cars and have MOT and service facilities. Phillip Paul are well established within the Oswestry area and come with a great reputation. They have been DragonDMS clients for many years.